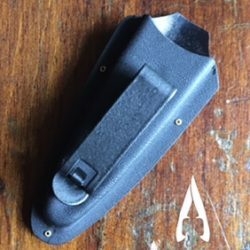 ** Call for details on custom sheaths. 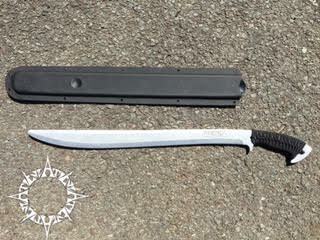 * You will need to send actual blades with a tracking number once package is received you will be notified. 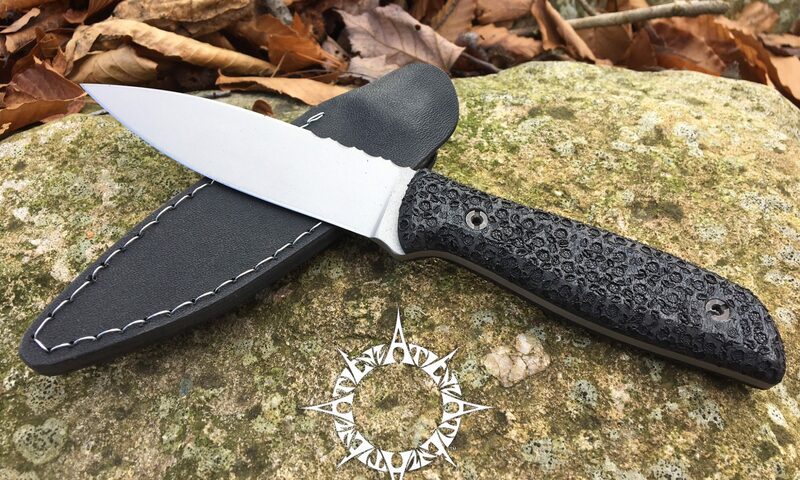 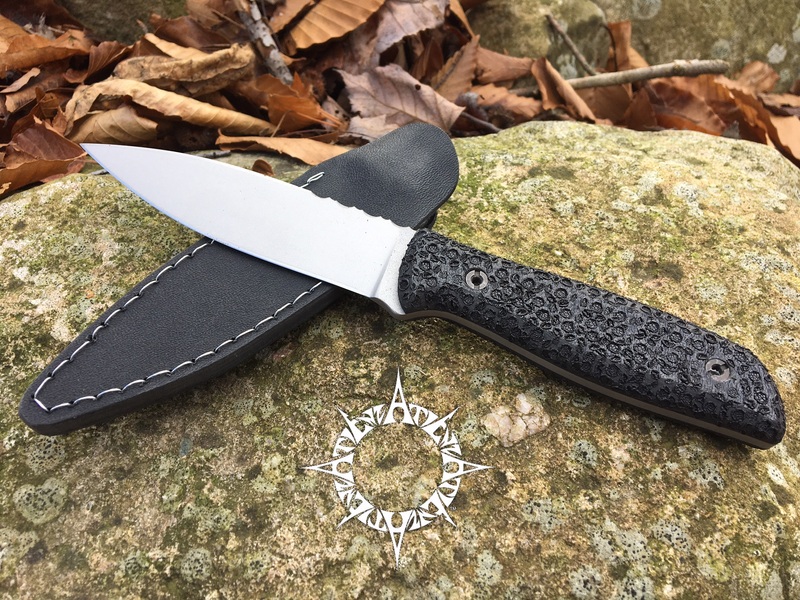 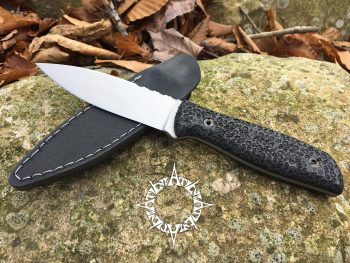 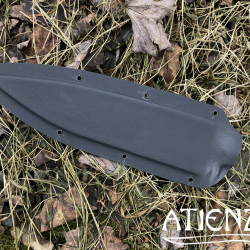 * All sheaths are custom made and are non-refundable.